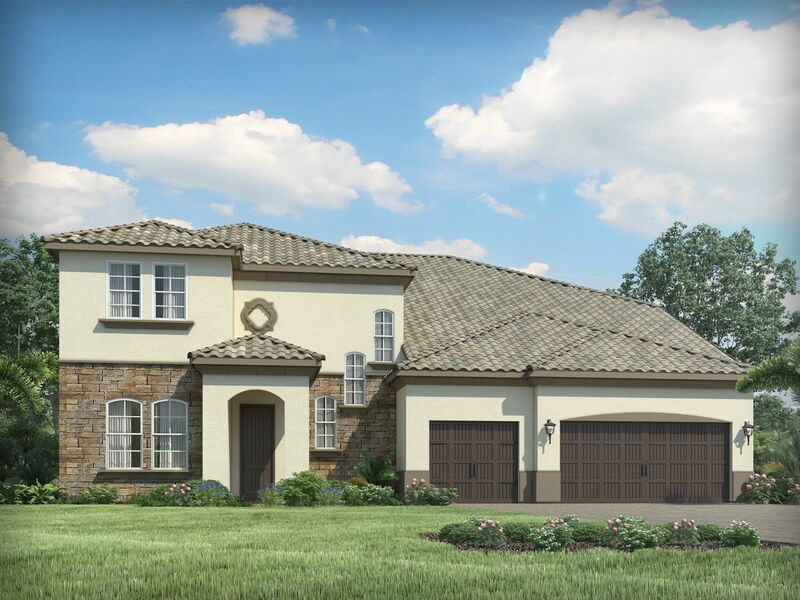 Tuscawilla Estates is a gated community and conveniently located less than one mile from SR-417 and in close proximity to excellent shopping, dining and entertainment. Plans range from 2,750-5,254 sq. ft.